Acupuncture is an ancient form of Chinese Medicine which has gained immense popularity in North America during the past decades. 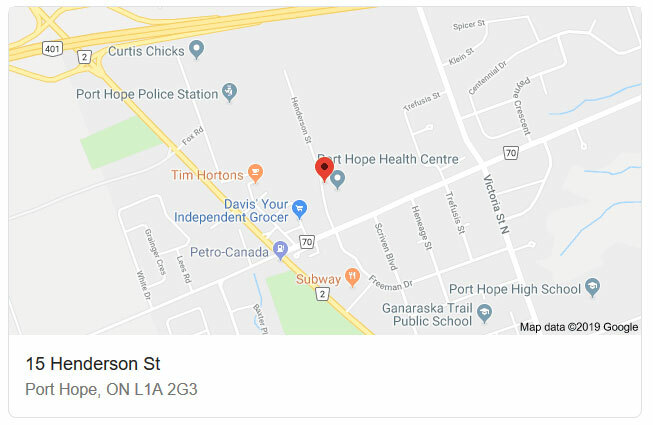 Practitioners at Port Hope Health Centre first conduct a comprehensive health history and physical examination to determine a specific diagnosis & personalized treatment plan. 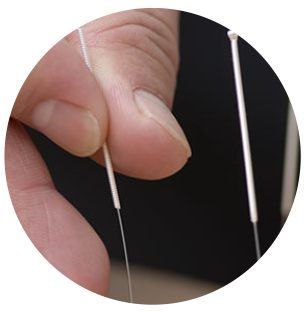 Medical Acupuncture treatment involves the insertion of solid fine needles into muscles at specific points of tension in order to achieve a therapeutic effect. The needles are generally left inserted for approximately 15min-30min and may also be stimulated. How do acupuncture treatments help? Research has proven that needling specific acupuncture points stimulates the nervous system to release chemicals within muscles, the spinal cord, and brain. These chemicals will either change the experience of pain, or they will trigger the release of other chemicals and hormones which influence the body’s own internal regulating system. Medical Acupuncture also act directly on muscles and surrounding fascia, causing a strong relaxation affect. Medical Acupuncture can aid in the treatment of a variety of conditions and ailment by encouraging natural healing, reduce inflammation, improve mood/energy levels, reduce or relieve pain, strengthen muscles/nerve function, etc. 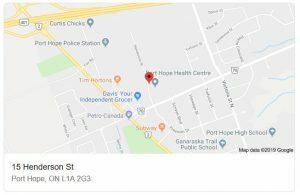 The use of Acupuncture is safe and very effective and often incorporated by various health practitioners at Port Hope Health Centre as part of a treatment plan. Various practitioners at the Port Hope Health Centre utilize Medical Acupuncture as part of their treatment plan or as a treatment on its own. 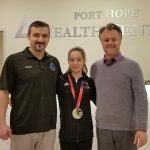 Dr. Fagan, Dr. Fritsch, Dr. King, Dr. Weiss and our physiotherapist Sandor Jakab are all trained and use acupuncture with their patients as needed depending on the patient’s condition. We work as a team to bring you the best care possible. At Port Hope Health Centre, we openly refer to and co-manage patients with our colleagues in order to maximize the accuracy of the diagnosis and effectiveness of treatment and rehabilitation. To benefit from Medical Acupuncture in Port Hope and Cobourg today, call 905-885-5111.